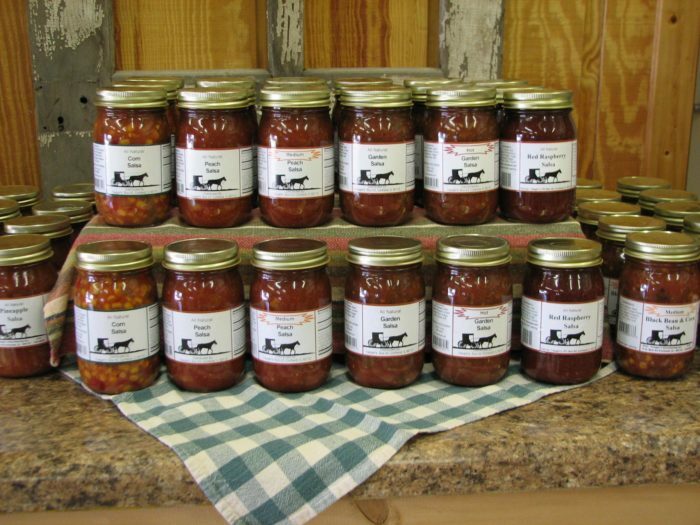 Homemade jams are a huge part of living in Iowa. 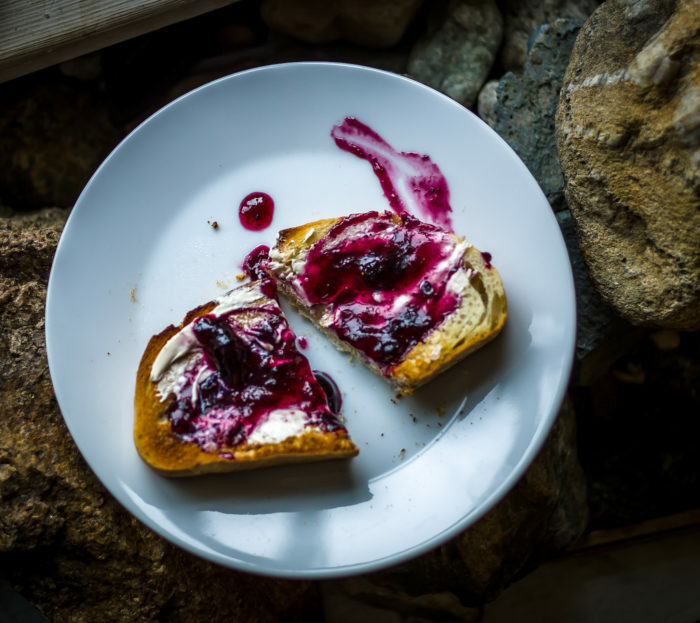 We’ve all spent hours with fresh fruits and mason jars, crafting jams and jellies based on recipes that have been handed down for generations. 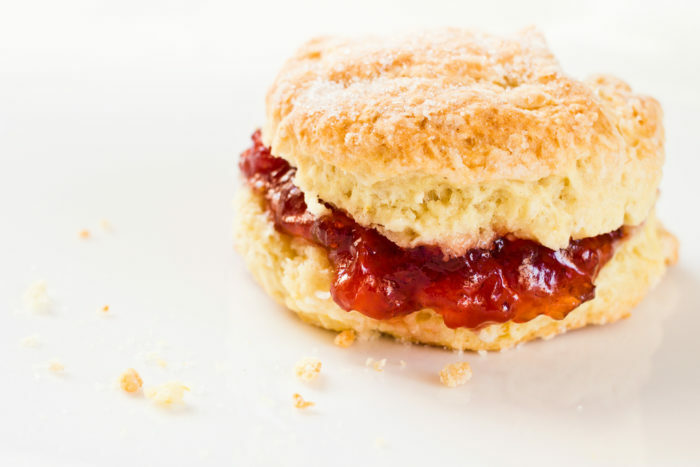 Well, modern and busy lives can make sitting down to can your own jams a long process, but luckily, you don’t have to rely on your own kitchen to put out the best jams on the block anymore. 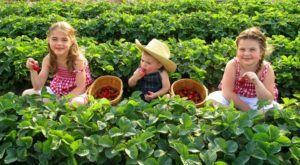 Just head to Donnellson, Iowa, where you’ll find Appleberry Orchard. 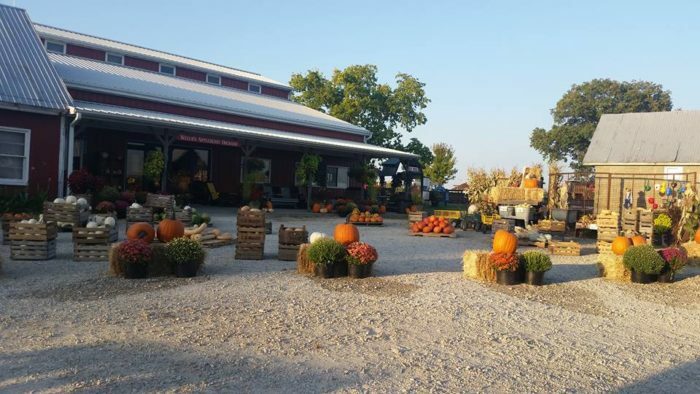 This charming farm market in Iowa sells the perfect homemade jams to make your fall complete. 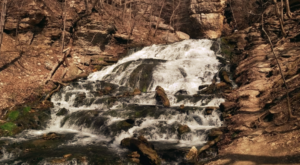 Appleberry Orchard in Donnellson, Iowa is the state's oldest working orchard, having planted its first trees in 1852. 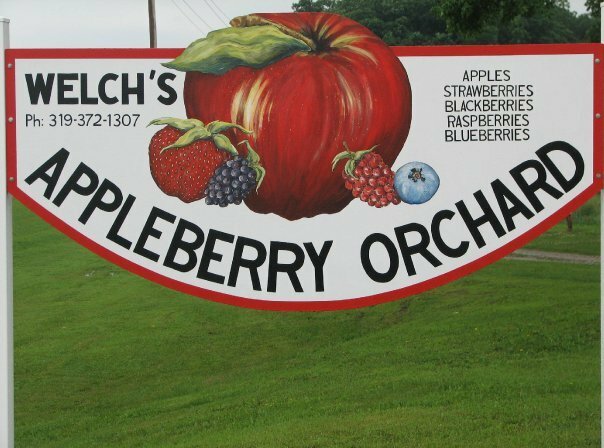 Today, the farm is owned by Jessica and Ryan Welch, who have turned the historic orchard into a family farm unlike anywhere else. 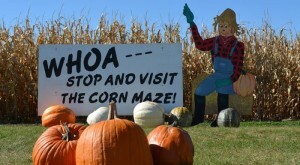 The farm itself is perfect for a family day trip — there's a petting zoo, hay rides, corn maze and more. 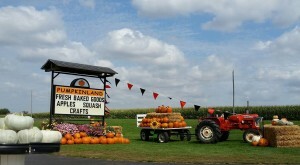 But many people visit Appleberry Orchard just for the expansive farm store and bakery. 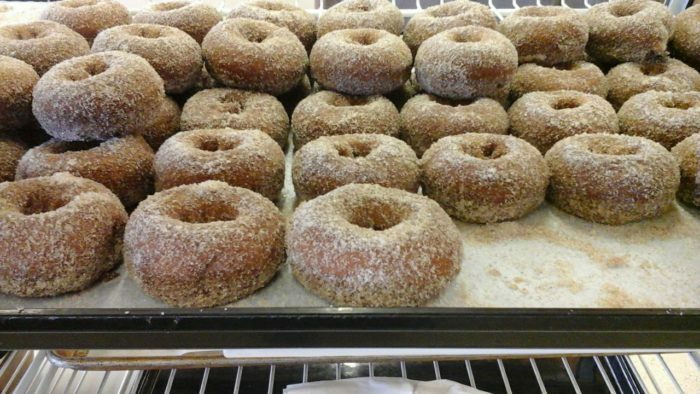 In the fall, they make some of the best apple cider donuts in Iowa! 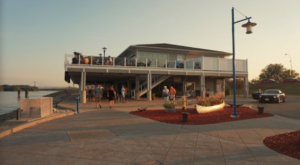 People come from all over to grab a donut and a cider slushie, which is perfect for cooling off on a hot September day. 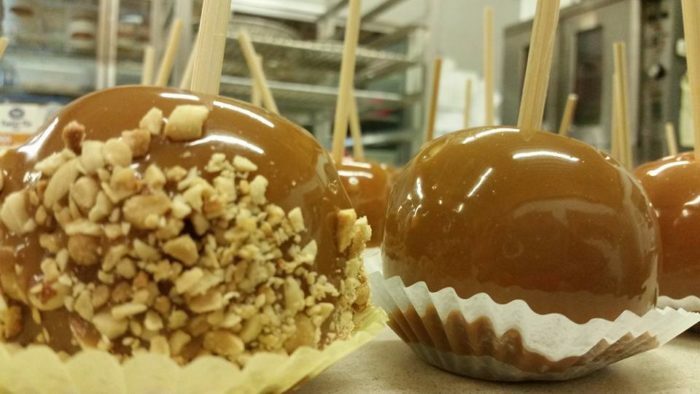 The working orchard grows thousands of apples, so you can pick up a freshly dipped candy apple here, too! Throughout the farm market, you'll find all sorts of homemade goods. From salsa to pasta sauces, you can stock your pantry with everything you need in one stop. 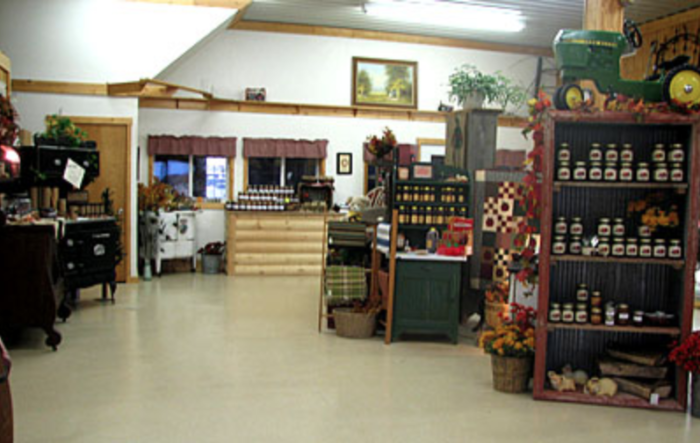 Appleberry Orchard is famous for their homemade jams, crafted from the fruit growing on their very own land. 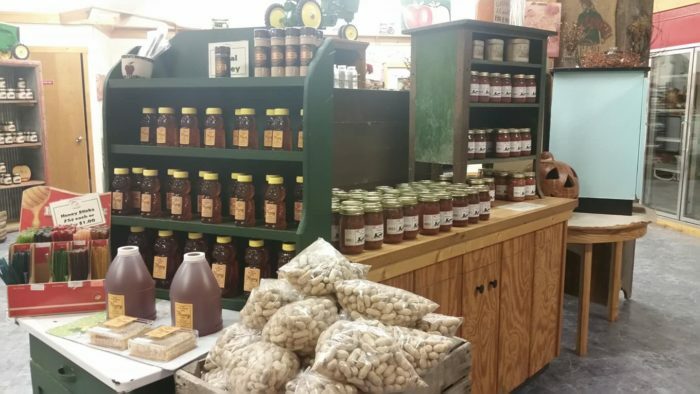 You'll find the perfect jams and jellies at the charming farm market at Appleberry Orchards. 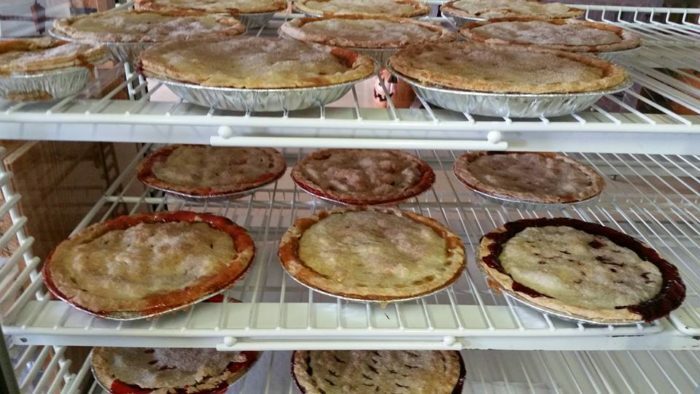 You can find Appleberry Orchard at 2469 IA-2, Donnellson, IA 52625. 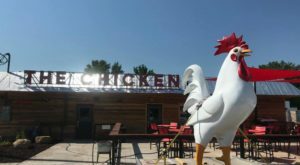 Head here for cider, donuts, slushies and of course, all the homemade jams you could possibly carry! 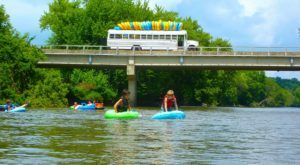 Once you visit, you’ll understand why Appleberry Orchard made our list of Cider And Donut Mills In Iowa That Will Put You In The Mood For Fall.